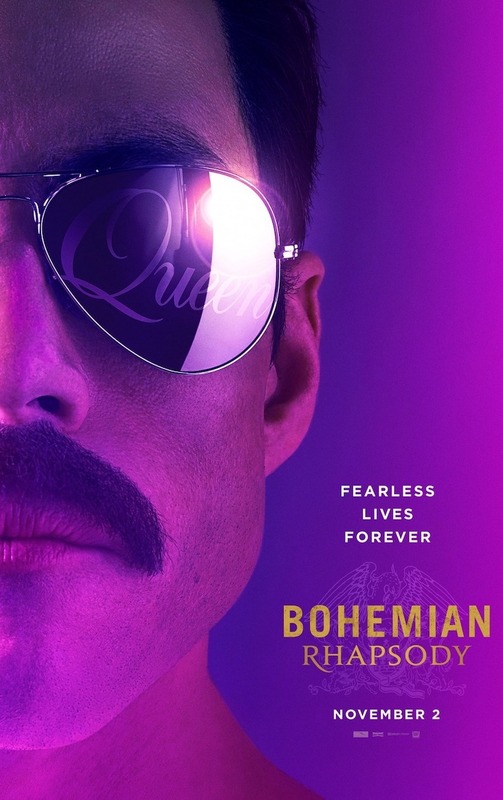 Starring Rami Malek, Lucy Boynton, Gwilym Lee. Directed by Bryan Singer. Rated: R. 2 hours 14 minutes.